In Year 9, students can opt to continue their education in Year 10 and Year 11 at our Edlington Hilltop centre. 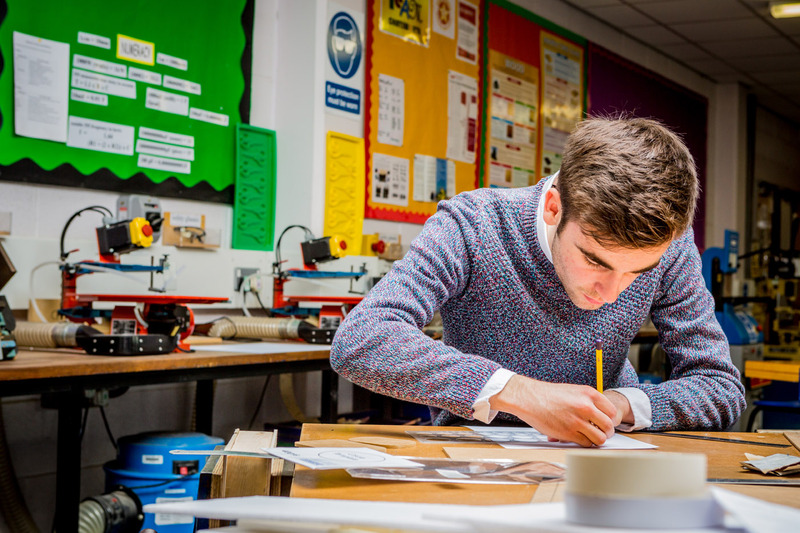 At Hilltop, our specialist staff provide a more nurturing and vocation focussed environment which has proved vital for some of our students in building their confidence and accessing their full potential. This provision is optional and completely separate from the provision we have for students with complex learning needs or for those with emotional and social difficulties. Hilltop students still have full access to all our facilities and events at the main school site, are taught by our best teachers and receive the same opportunities to gain a full suite of high quality qualifications as any other STWA student. A vocational qualification such as Construction, Sport or Health and Social Care. Each year, students also access a number of weeks of high quality work experience relating to their career aspirations.